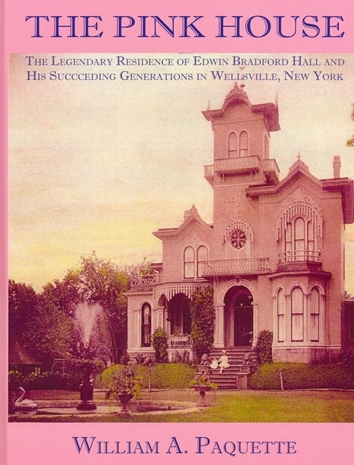 "THE PINK HOUSE; THE LEGENDARY RESIDENCE OF EDWIN BRADFORD HALL AND HIS SUCCEDING GENERATIONS IN WELLSVILLE, NEW YORK"
"The story of Allegany County (N.Y.) is the best kind of story—with a cast of characters any talented writer would struggle to imagine. Medicine men, dance hall girls, missionaries, and industrialists all have written on the pages of our past. Their lives and livelihoods have shaped the course of our communities and continue to speak into our future though at times only through a whisper. 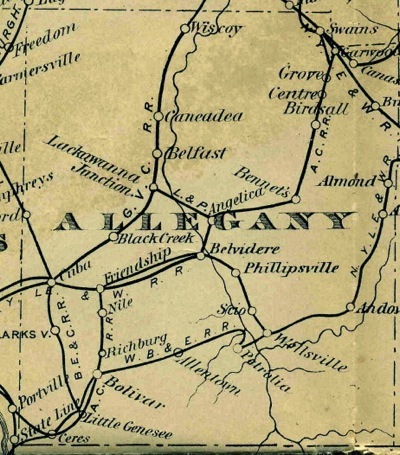 One of the primary goals of ACHS and this website is to provide support for all of Allegany County Local Historical Societies and Museums as a "ring of history". 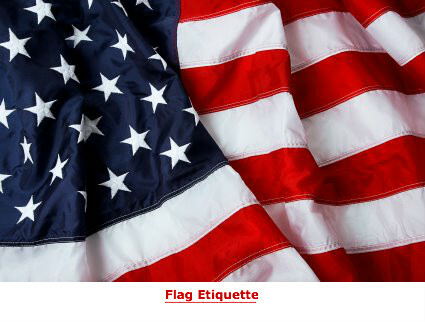 We attempt to publish MEETINGS & PROGRAMS of these organizations when the material is provided to us. Navigational Guide Map of Website; Offers quick links. This is a good place to start exploring our site. Also, the left margin Menu Items and the right margin Towns & Villages Items will assist in navigating to specific articles about the various sections of the website.